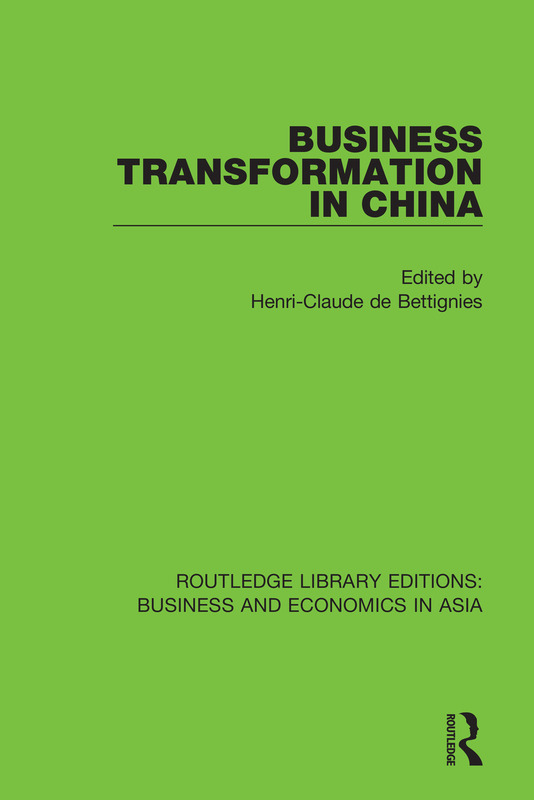 This book, first published in 1996, provides an in-depth examination of China’s changing business environment as it continues to develop its business infrastructure. Leading experts from Asia and Europe present their research into developments in China. Issues include political evolution, foreign trade expansion, foreign direct investment, the distribution system, economic reform, industrial relations and HR, economic growth and the market entry strategies of foreign manufacturers. From a quasi-free market economy to a more democratic system?